Did you get a bunch of gift cards for the holidays but you don't really need them? Use them at UUC! 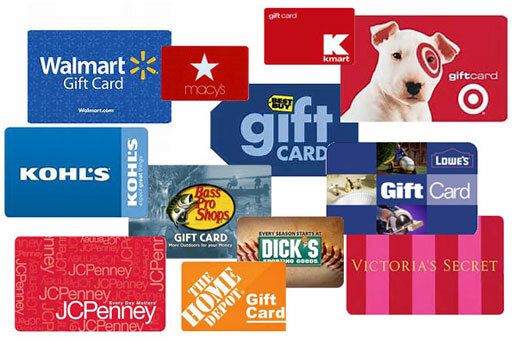 Did you get a bunch of gift cards for the holidays but you don't really need them? * DETAILS: gift cards must be from major national chains in the USA, if unsure please call 678-679-5360 to confirm. Gift card must be sent to UUC prior to product shipping. Please call to arrange your order. Offer valid only for UUC-branded items, does not apply to H&R, Schroth, AFE, software, Corsa, or any other non-UUC brand.